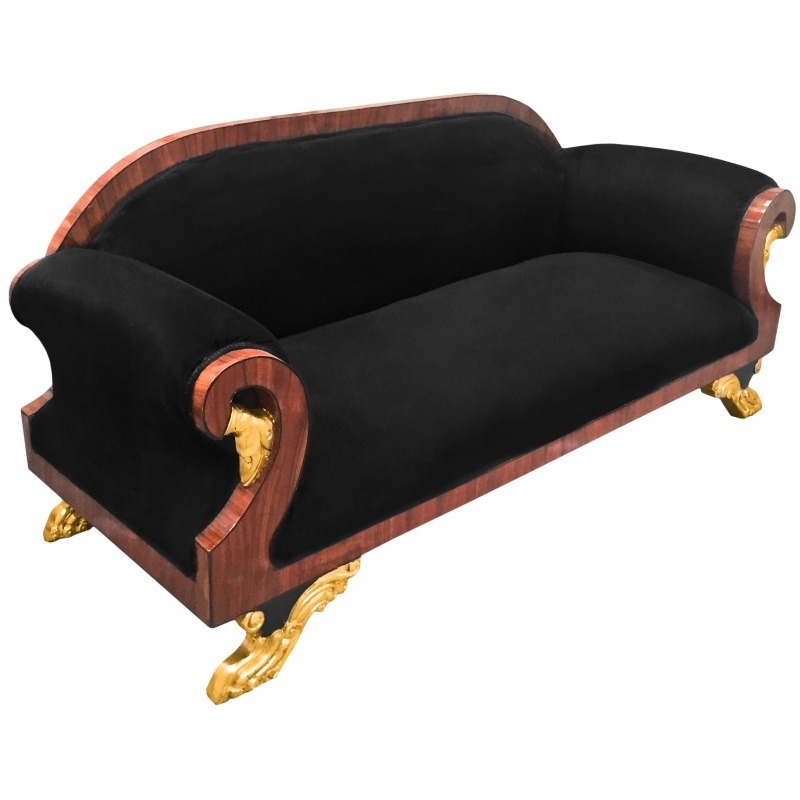 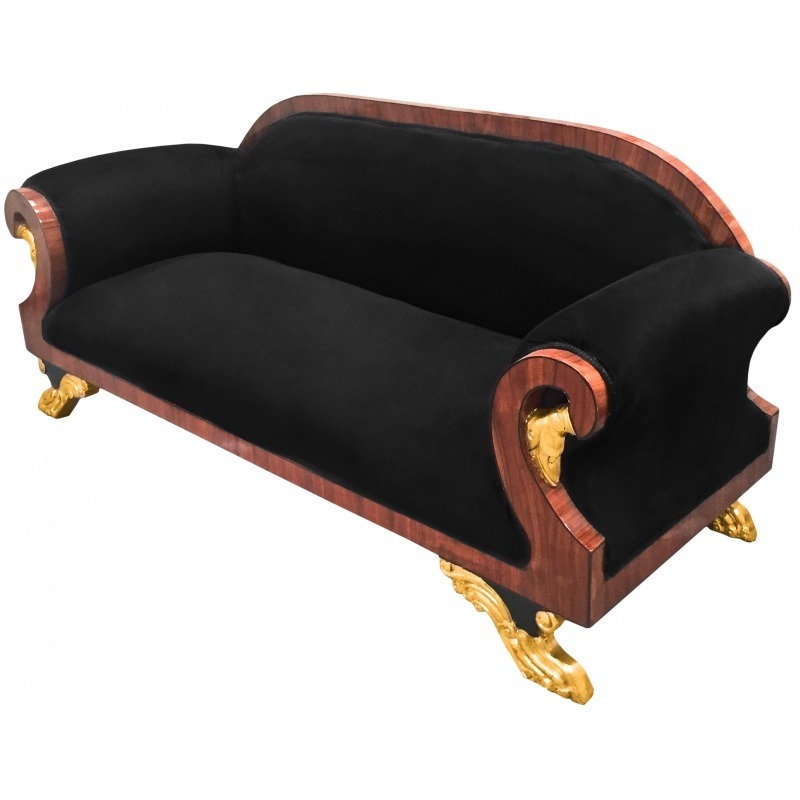 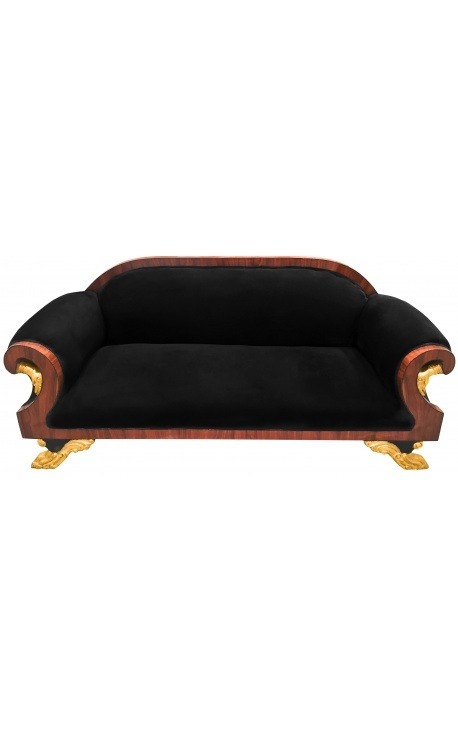 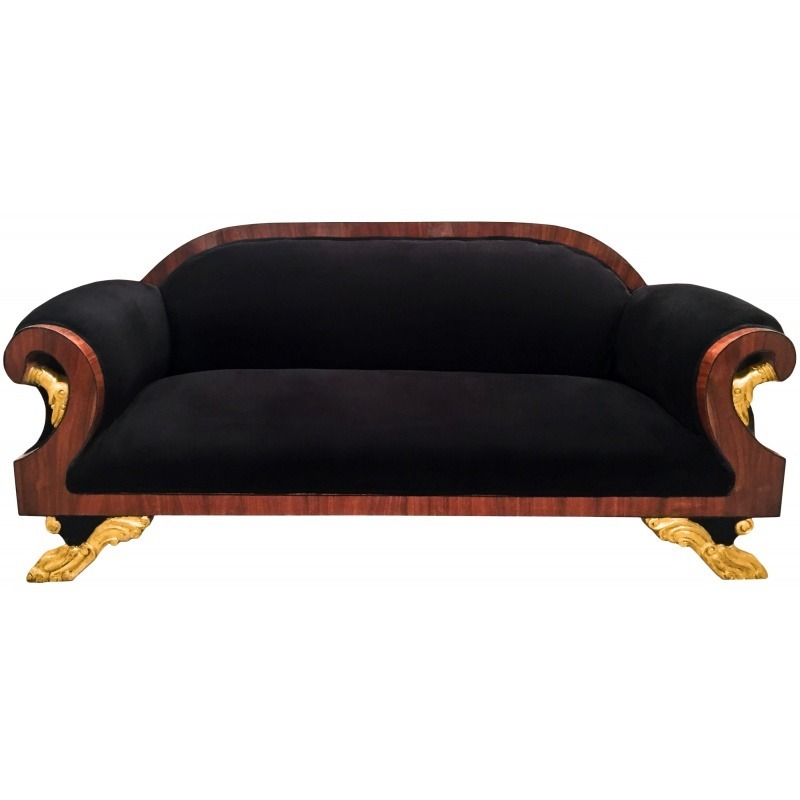 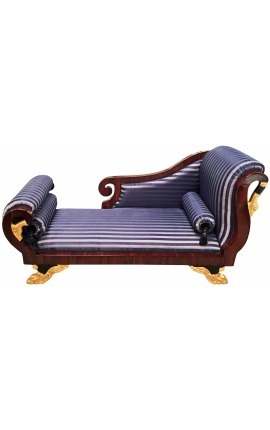 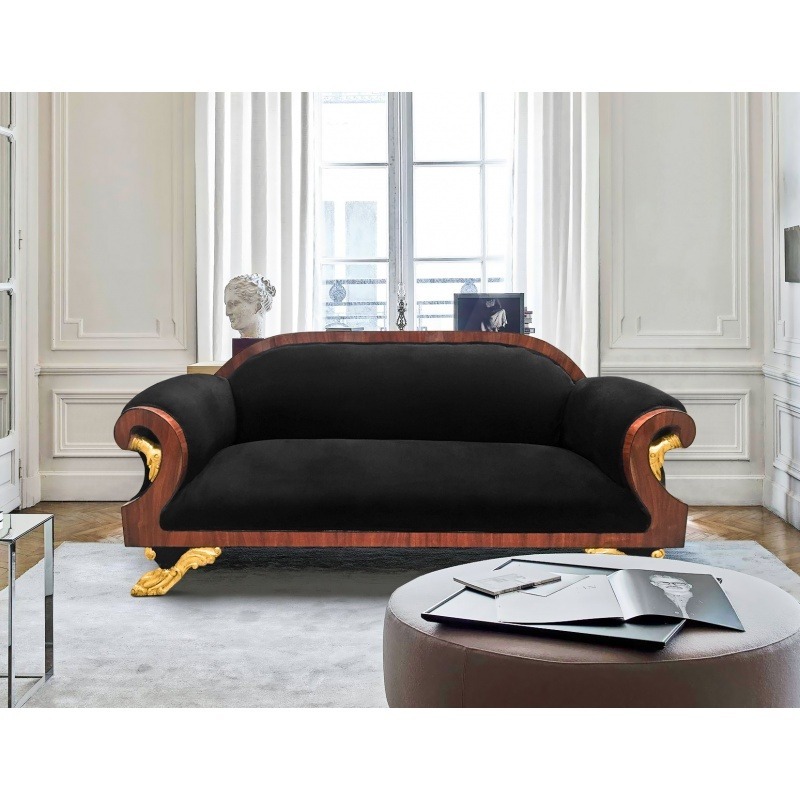 Fantastic sofa French Empire style has a beautiful black velvet with woven ribbon trim. 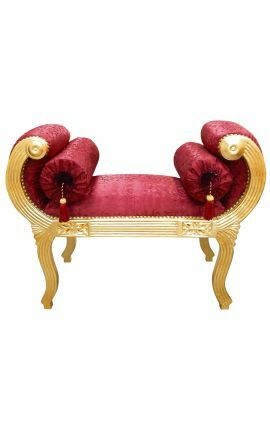 The structure is carved with swan and paws of a lion on feet. 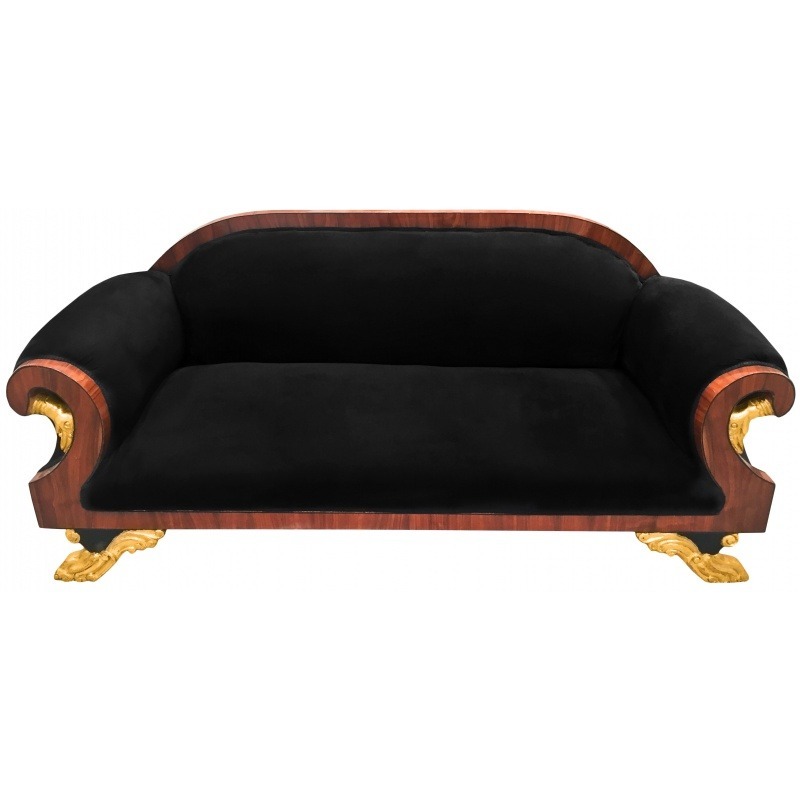 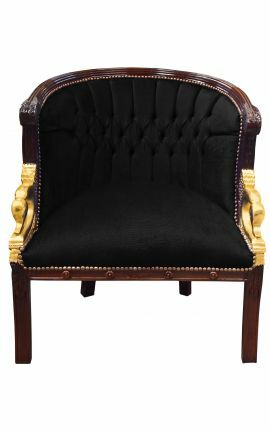 Fantastic sofa French Empire style has a beautiful black velvet with woven ribbon trim all around. 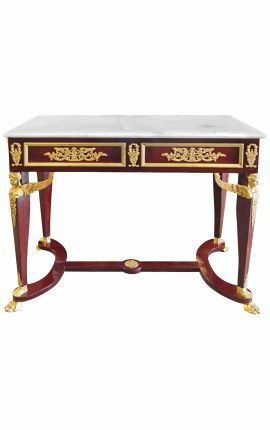 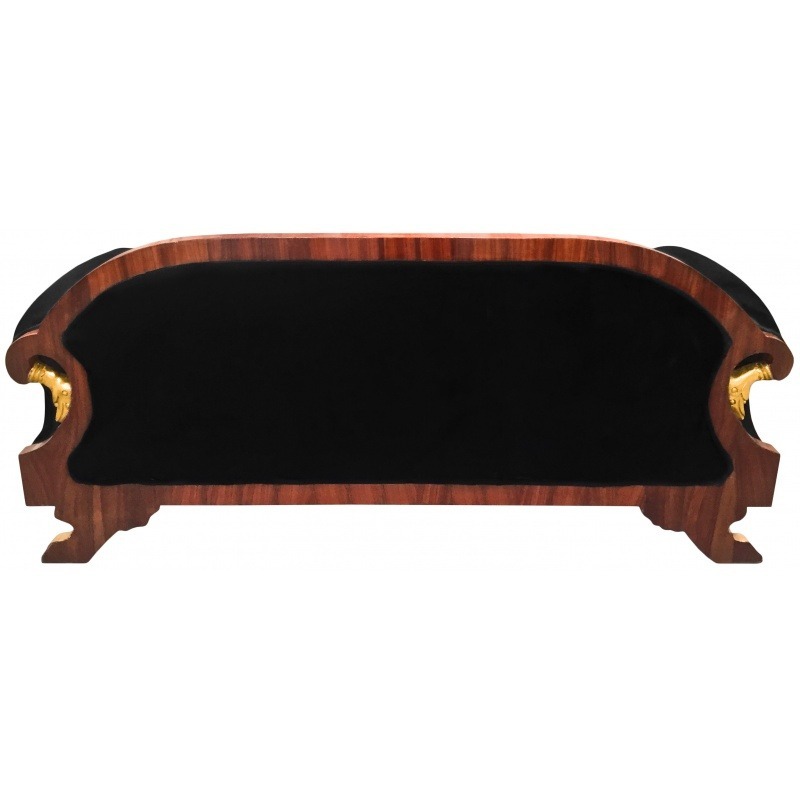 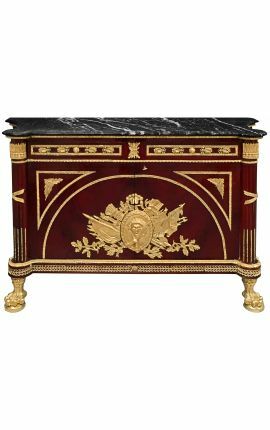 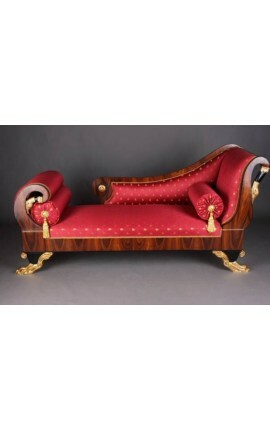 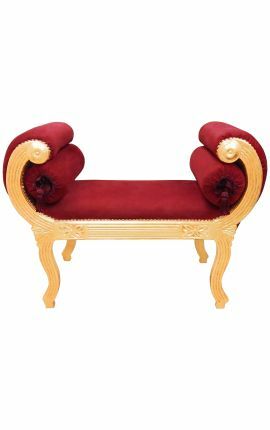 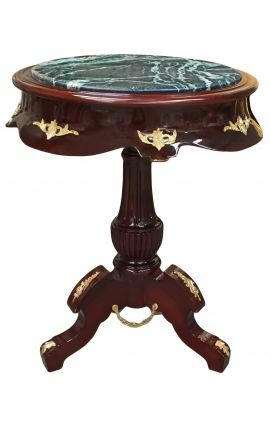 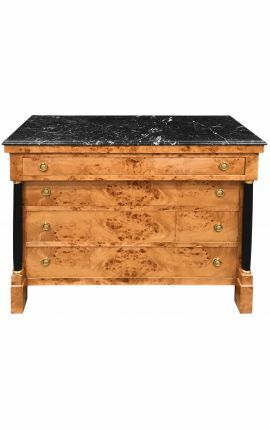 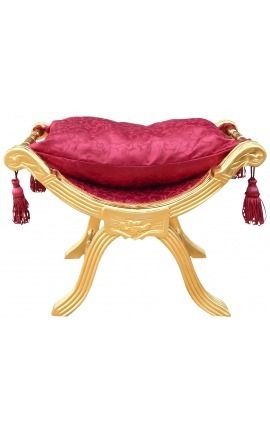 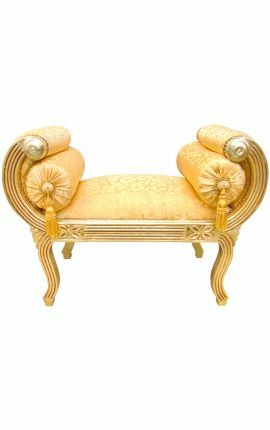 The seat is very comfortable and soft, the structure is made with beech and veneer is made with mahogany, finely carved with swans and feet have shape of paws of a lion. 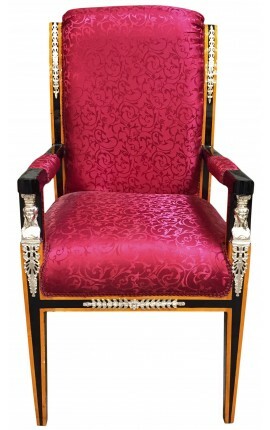 Very nice gift idea, unique and decorative! 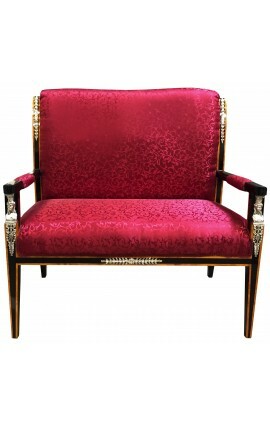 Size: 160 cms wide x 70 cms deep x 85 cms tall.